PETER EXECUTIVE LIMO ALWAYS ON TIME EVERY TIME. 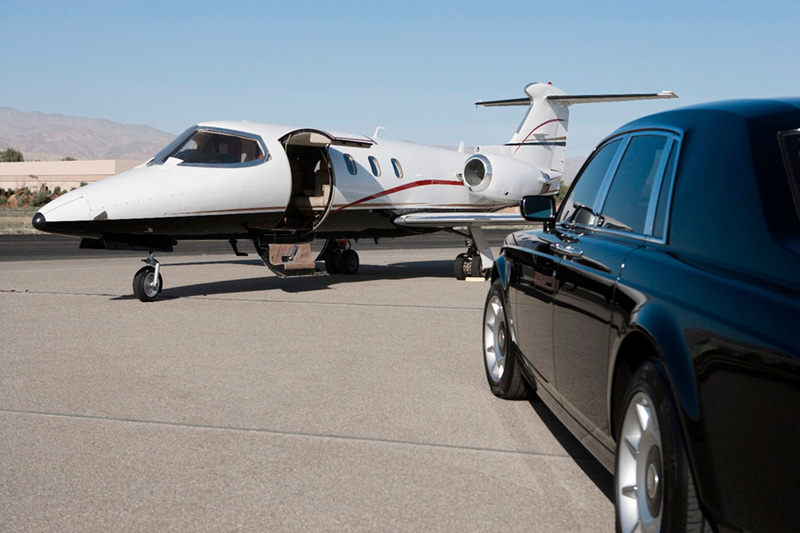 We understand the importance of an on time passenger pickup or drop off from or to the airport. In a comfortable and clean car driven by a professional driver that knows their way around the city to ensure a safe and an on time pickup or drop off. First Class Service. 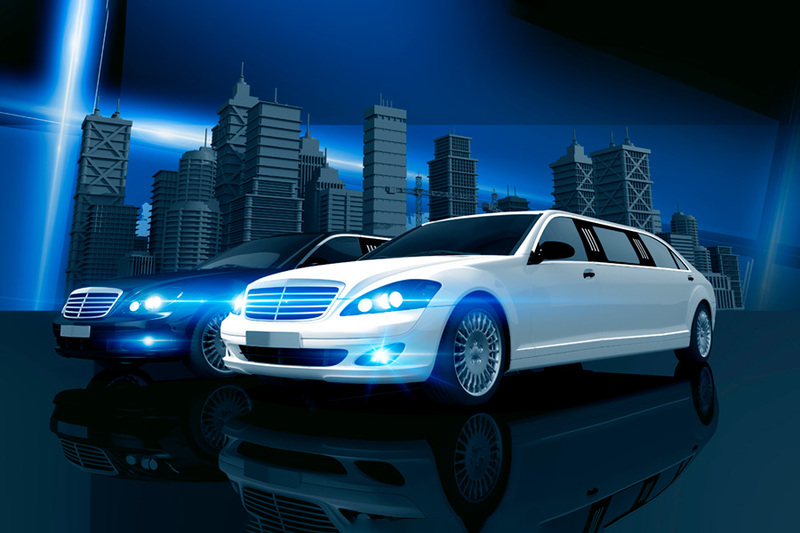 PETER EXECUTIVE LIMO Has been a prime transportation choice for the most demanding executives from fortune 1000's companies. They know they can count on us. 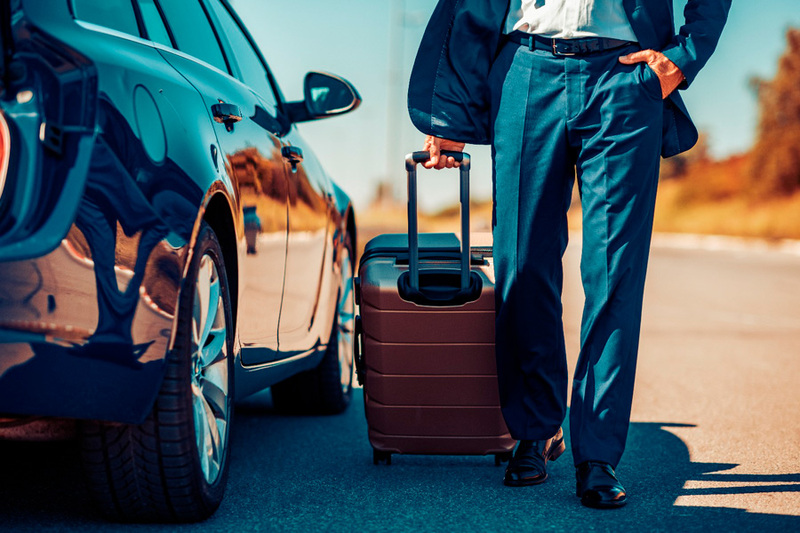 Our fleet of luxury vehicles such as: Mercedes Benz, BMW, Lexus and Cadillac are driven by professional drivers who are trained and experienced on how to give the best professional services to our corporate executive customers. Customer's references up request. 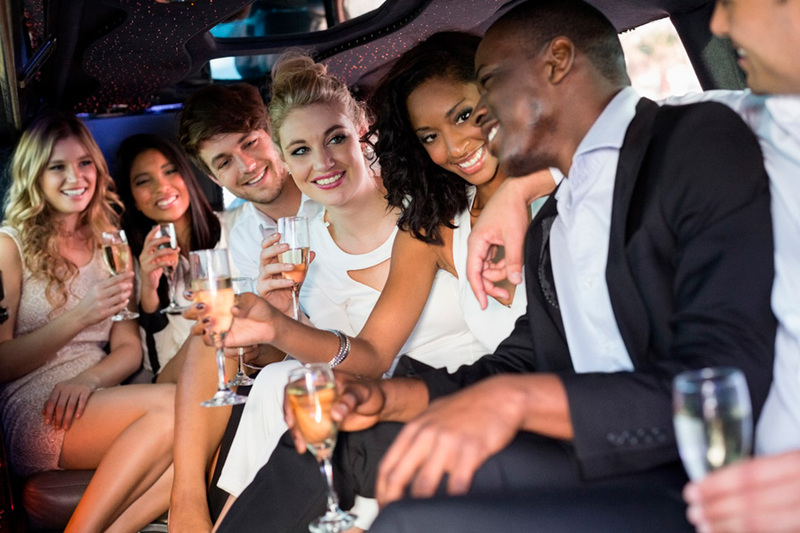 PETER EXECUTIVE LIMO, SUV's are equipped with Leather Seats, dual climate control, adjustable seats, and driven by an experienced driver we also include in our vehicles: refreshments, newspaper and if you have any special request just let us know will do our best to accommodate your request. New York is the number one city where 1000's of companies and individuals come to visit and enjoy everything the BIG APPLE has to offer. PETER EXECUTIVE LIMO, have been servicing corporates accounts and medium and small businesses on their group transportation needs. We also have special packages for schools and non profits organizations. We can provide you with any size group transportation vehicle. No matter how small or large your group is.